Landlords – what’s your legal status when dealing with rent arrears? It’s every landlord’s nightmare. For whatever reason, your tenants have stopped paying the rent and are now in arrears. If you rely on their rent to cover the mortgage costs of the property, this can be a worrying time. Even if the property is bought and paid for, that drop in income can represent a very big hole in your monthly finances. So what are your options? It’s imperative that you open up a dialogue as quickly as possible. Even if your tenants are currently not in arrears, look out for warning signs that they may be struggling to pay. The most obvious sign is that the rent is paid late, or only partially paid. If you notice a problem, deal with it earlier rather than later, as you may be able to come to an arrangement that keeps the pressure off both parties. If your tenants are already in arrears then arranging a meeting with them (if necessary through an independent third party) could help all of you come to an arrangement where the debt is paid off in increments to avoid any further costly legal action. Landlord insurance substantially reduces your financial risk if your tenants cannot afford to pay the rent. 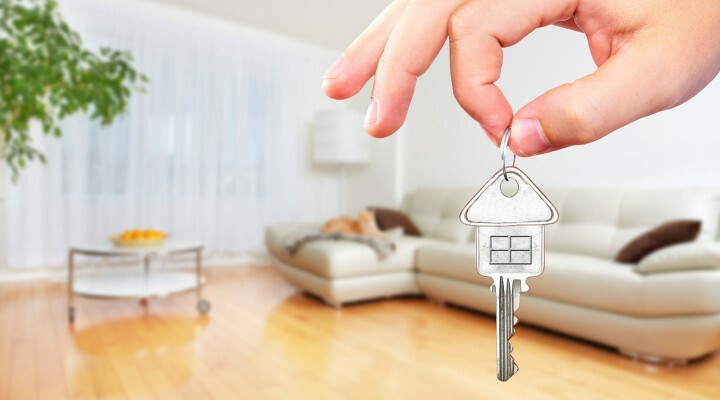 You will need to demonstrate that you have carried out effective and thorough vetting before accepting your tenants, and do bear in mind that insurance will only cover you for a limited period of time. However, it will cover not only the cost of the arrears but also help with any legal costs you may incur if you try to recover the unpaid rent from the tenants. For private landlords, this should be relatively straightforward as the person who is named on the rental agreement is technically responsible for paying the rent. If a tenant is receiving housing benefits or the rent is partly paid by the council, you may have to go through a different channel to collect any arrears. It can be deeply frustrating if your tenants are unable or unwilling to pay their rent, but becoming aggressive or threatening them with eviction could actually lead to more problems. If a tenant has a shorthold lease then they have certain rights that protect them from being thrown out of a property without any notice. You will have to wait for two months before you take any action to try and get back money owed to you. If no resolution has been reached by then, you can now serve your tenant with formal notice under the mandatory rent arrears agreement within the tenancy contract to repossess the property. This is known as a Section 8 notice. This may be the wake-up call your tenants need to try and resolve the situation, but if they still won't (or can't) pay, then after 14 days you can start proceedings to have them evicted. Make sure, though, that all correspondence is worded correctly or it could be challenged in court. Once you have regained possession of your property, you can then think about further legal action through the small claims court to get the money owed to you. Before you take this route, though, consider if your former tenant is in any position to pay that money and whether the potential legal costs could outweigh the benefits of pursuing further action. If you are in any doubt as to how to proceed, talk to a solicitor or legal expert specialising in property law.